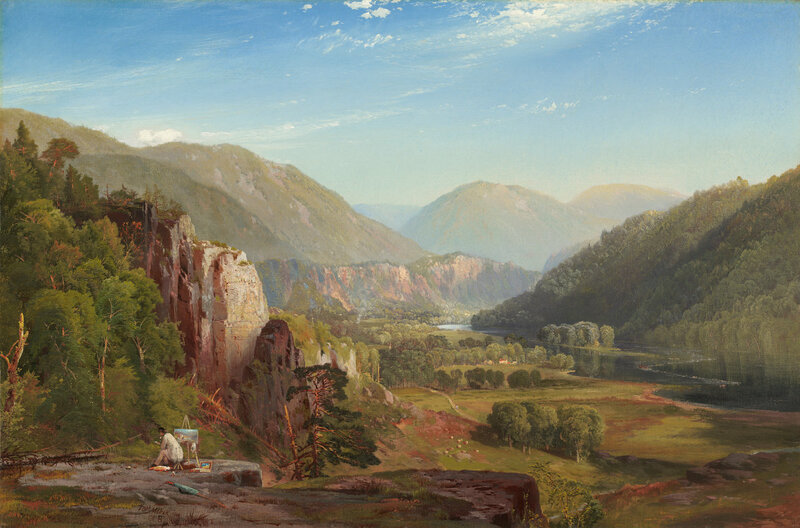 Thomas Moran, The Juniata, Evening (1864). Oil on canvas. National Gallery of Art, Gift of Max and Heidi Berry and Ann and Mark Kington/The Kington Foundation.